Fugitive Arrest: Former Banking Executive Caught In Italy : The Two-Way Italian police have arrested a former UBS bank executive who is wanted in the United States on charges that he helped wealthy clients evade billions in U.S. taxes. Raoul Weill became a fugitive after a federal grand jury indicted him in 2008. Former UBS banking executive Raoul Weil was indicted by a U.S. federal grand jury in 2008, on charges that he helped wealthy clients avoid billions in taxes. A former UBS bank executive who has been a fugitive since being indicted on federal charges in 2008 has been arrested in Italy. Swiss citizen Raoul Weil, the former head of UBS Global Wealth Management International, is accused of defrauding the U.S. government by helping clients evade taxes. "A police spokeswoman in Bologna said Raoul Weil was arrested Saturday when he checked into a Bologna hotel. That set off an alert system thanks to an international arrest warrant for Weill issued by the United States. "The U.S. declared him a fugitive in early 2009, after he failed to surrender on charges he conspired to help 17,000 Americans hide assets worth $20 billion in Swiss bank accounts. 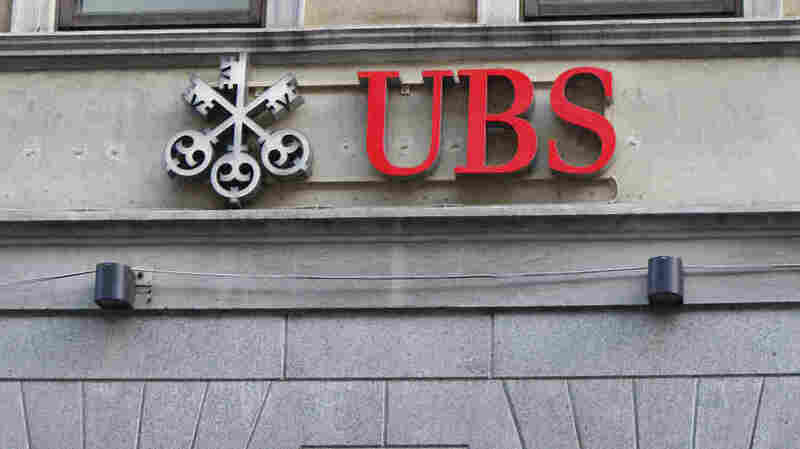 "That same year, UBS was fined $780 million and agreed to hand over the names of some 4,500 U.S. clients with secret Swiss bank accounts to avoid facing criminal charges. That deal marked a historic break in Switzerland's long tradition of bank secrecy." Before he became a fugitive, Weil, 53, faced "up to five years in prison and $250,000 in fines," the industry website WealthManagement.com reported at the time of his indictment. Weil has said he is innocent of the charges against him. In announcing the 2008 indictment against Weil, the Justice Department said, "In 2004 alone, Swiss bankers, who ultimately reported to Weil, traveled to the United States approximately 3,800 times to discuss their clients' Swiss bank accounts."